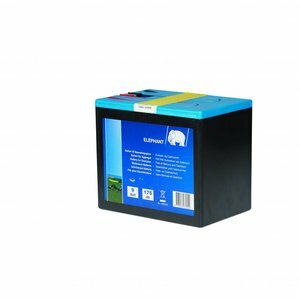 Environmentally friendly alkaline 9 Volt, 175Ah battery for use with 9V battery powered energizers. Alkaline Batteries give you up to 30% better performance than Air Oxygen batteries. Suitable for all Elephant 9Volt energizers. Environmentally friendly alkaline 9 Volt, 175Ah battery for use with 9V battery powered energizers. Alkaline Batteries give you up to 30% better performance than Air Oxygen batteries. Suitable for all Elephant 9Volt energizers.